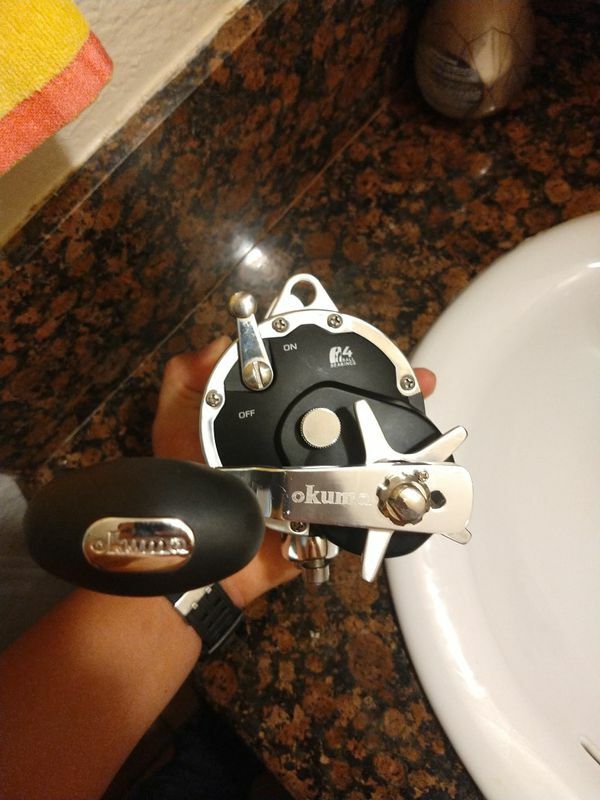 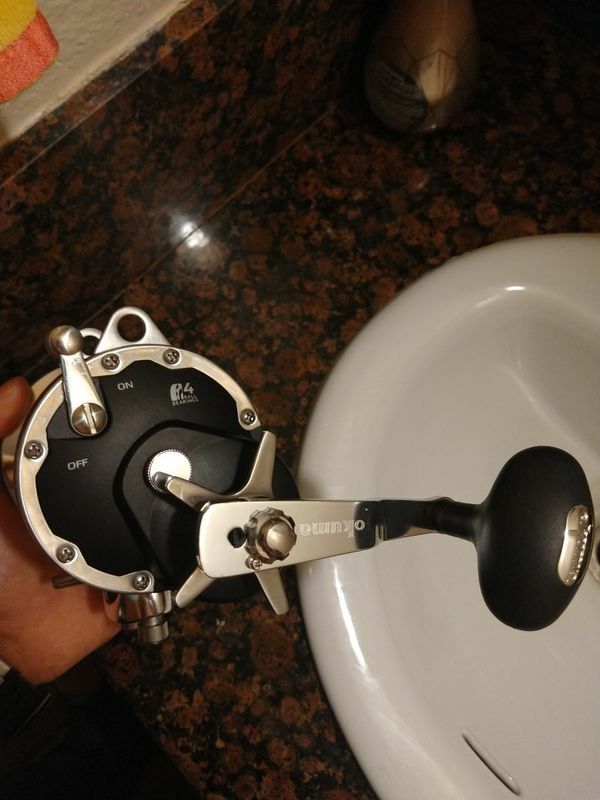 Okuma Catalina CT-55W fishing reel. 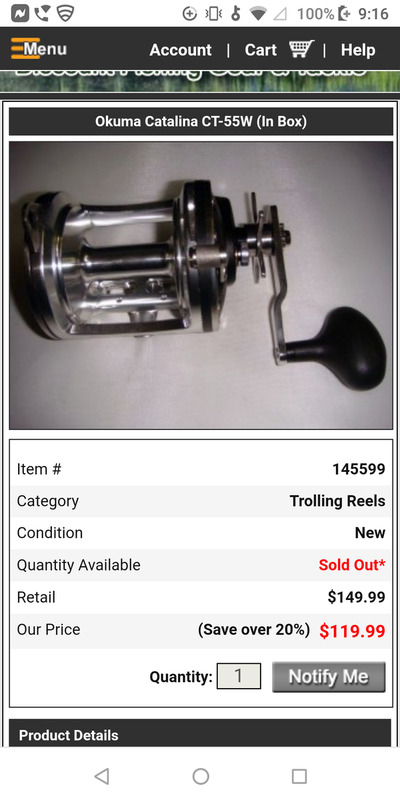 Serious buyers only, don't waste my time or yours. 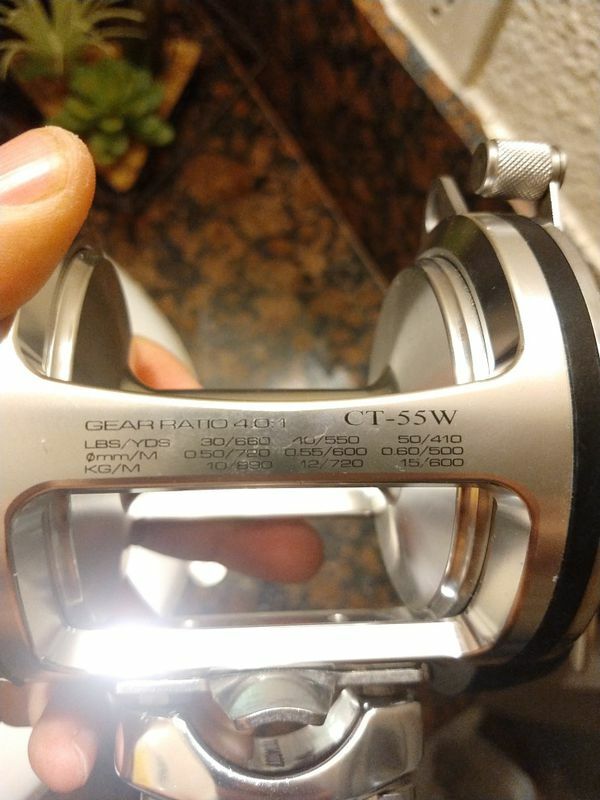 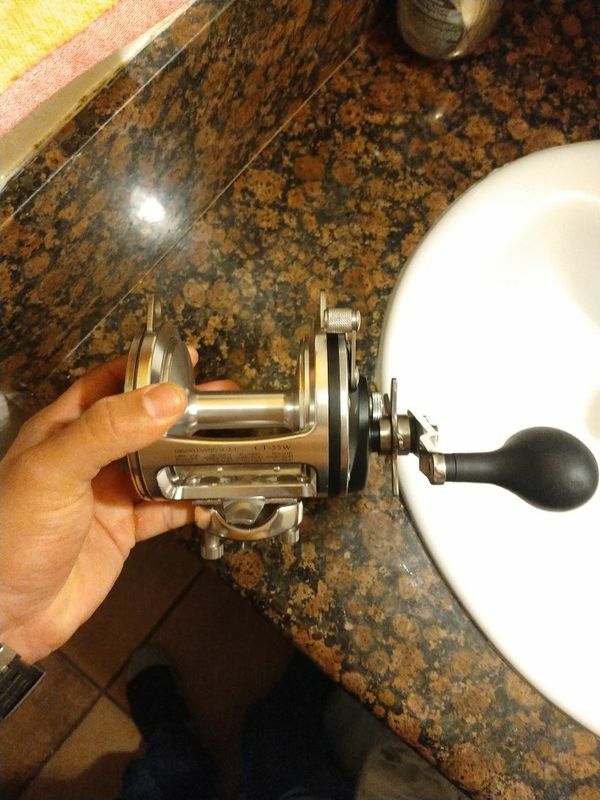 Reel is brand-new and has never touched water.